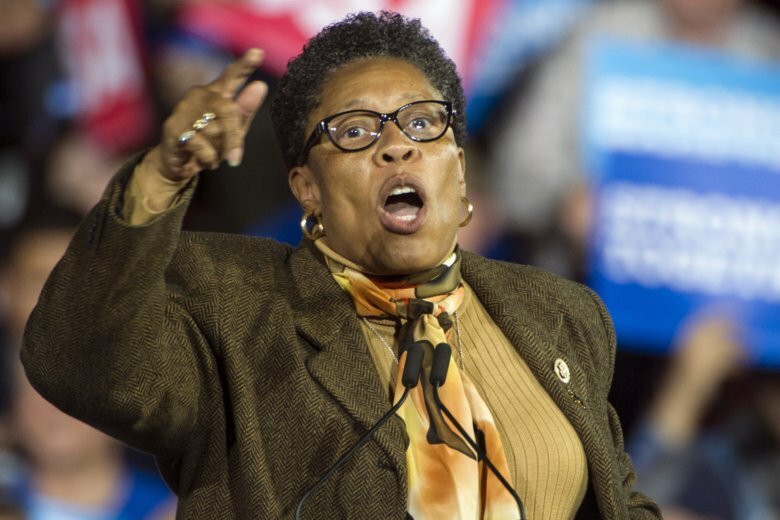 Democrat Rep. Marcia Fudge had been a potential candidate for House speaker. Now she’s backing Nancy Pelosi for the job. Democratic Rep. Marcia Fudge of Ohio, who is considering a run for speaker of the House, is walking back her past support for a man suspected of stabbing his ex-wife on Saturday.